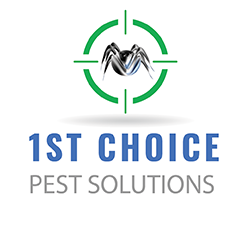 Happy New Year from 1st Choice Pest Solutions! Any pest problem is a big inconvenience and a hassle, but if you have rodents, you know that it’s a problem that you simply can’t overlook. Not only do rodents surprise you when they run past your feet, they carry disease, spread germs, and do a lot of damage to your property. 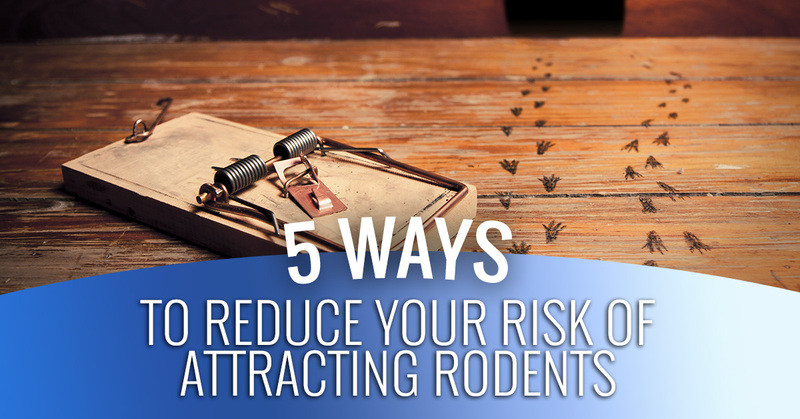 If you already have a rodent problem, you’ll probably need a professional exterminator to get rid of them, but what if you are inadvertently attracting rodents and don’t realize it? Here are some mistakes to avoid. Rodents are attracted to garbage like flies to dung or like bees to honey. If you have trash that has accumulated around your home or garage, you’ve practically set up a restaurant that every rodent in Wisconsin will want to write home about. What if you don’t have a garbage pickup service? Invest in some high-quality, heavy-duty garbage bins and ensure that you take them regularly to the landfill or local trash collection spot (before the bins are so full that the lids are cracked open). Keep the bins away from your house. If you have a rodent problem, it won’t go away until you have accounted for all food sources where they might be eating. Feed your pets the exact amount of food that’s recommended for their type and weight, and if they leave extra food in their dish, don’t leave it to sit out all day. Securely store all animal feed and grain in heavy-duty plastic bins that have tight-fitting lids. Carefully check the exterior of your home for any openings where rodents are and seal up the cracks. A mouse can fit through an opening that’s small enough for your little finger to fit into, so don’t leave even tiny cracks or holes untended. This is both a preventive measure and a way to eliminate rodents if you already have them. Not every cat will kill mice, but the ones who do are a lifesaver. Rodents are trickier than insects, because they are actually quite intelligent, and they’ll amaze you with their ability to thwart your best efforts at evicting them. Unless you find and destroy the nest, seal up all access points, and eliminate all the members in a population, you will keep seeing them. 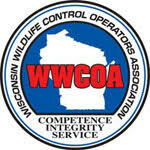 If you live in the Eau Claire, WI area, contact our pest control company in Mondovi for professional rodent extermination. 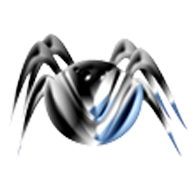 We also treat for any other pest problems you may be experiencing, so contact us today.